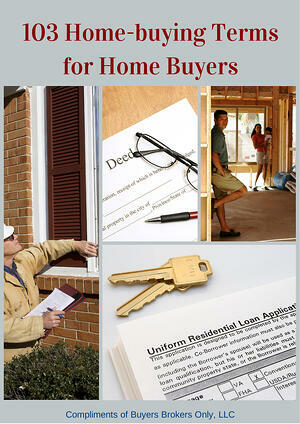 Download this comprehensive guide to 103 home-buying terms for Massachusetts home buyers. You'll learn important home-buying terms related to mortgage loans, real estate law and buying a single-family home or condominium. The following are just a few of the 103 home-buying terms. Just please fill out the form on this page to learn these important home-buying terms. Thank you.